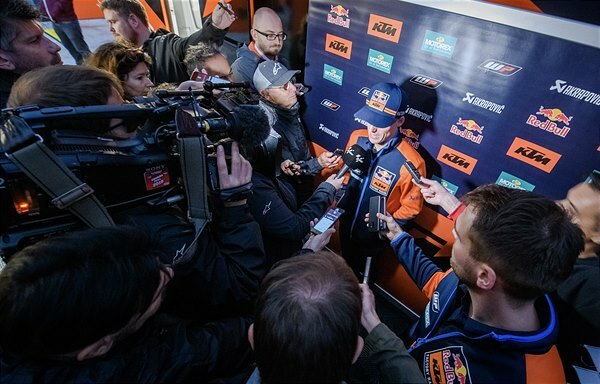 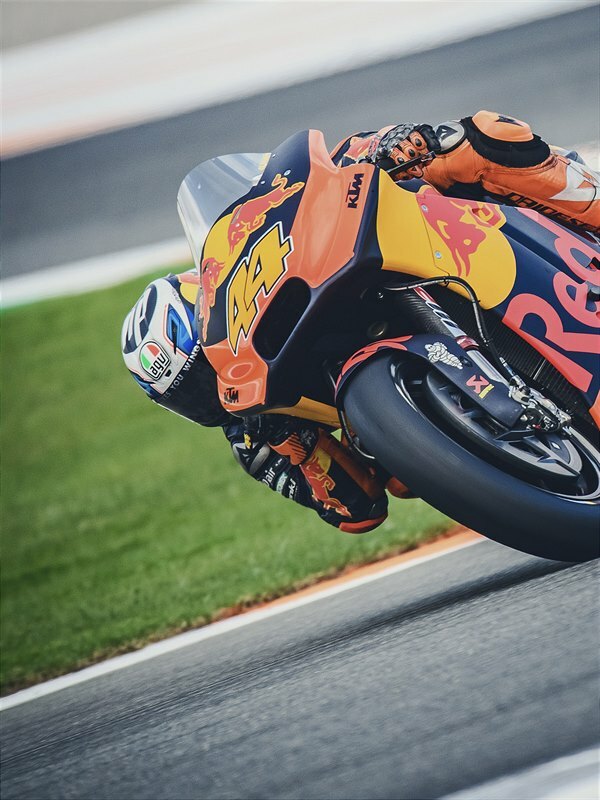 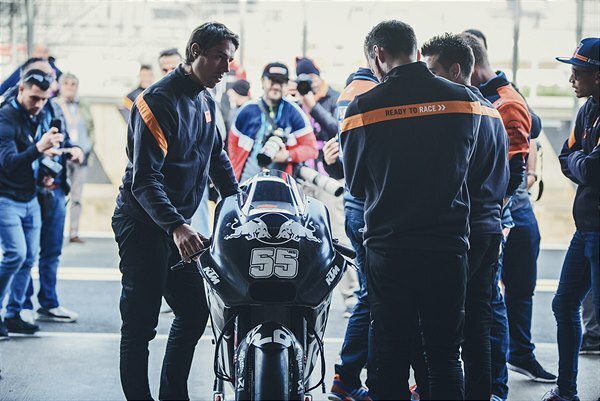 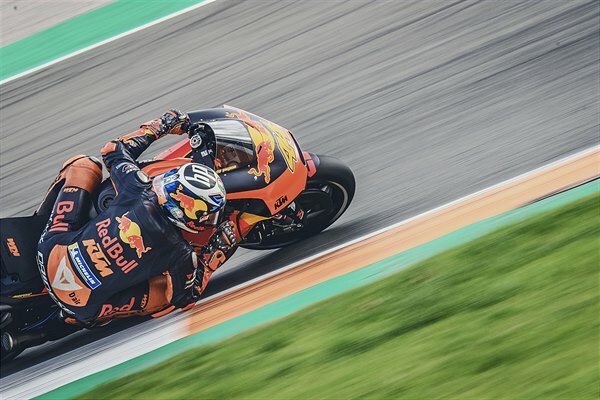 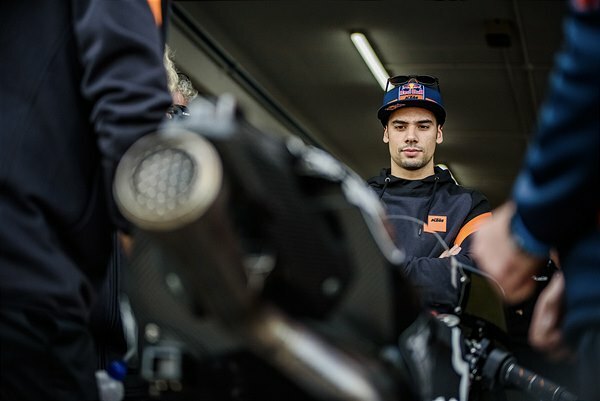 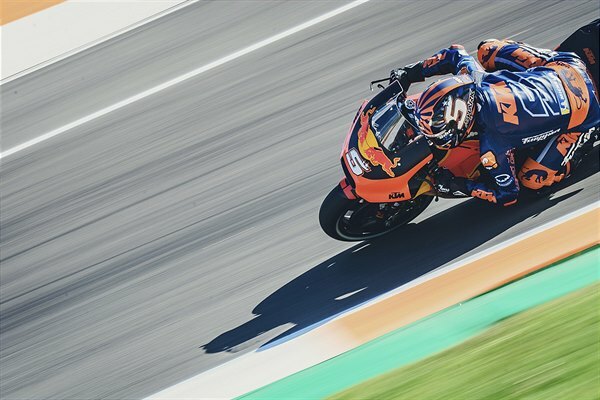 After the poor weather across the nineteenth and final round of 2018 MotoGP in Spain, Red Bull KTM were able to count on sunnier and brighter conditions for their first work towards the 2019 FIM World Championship. 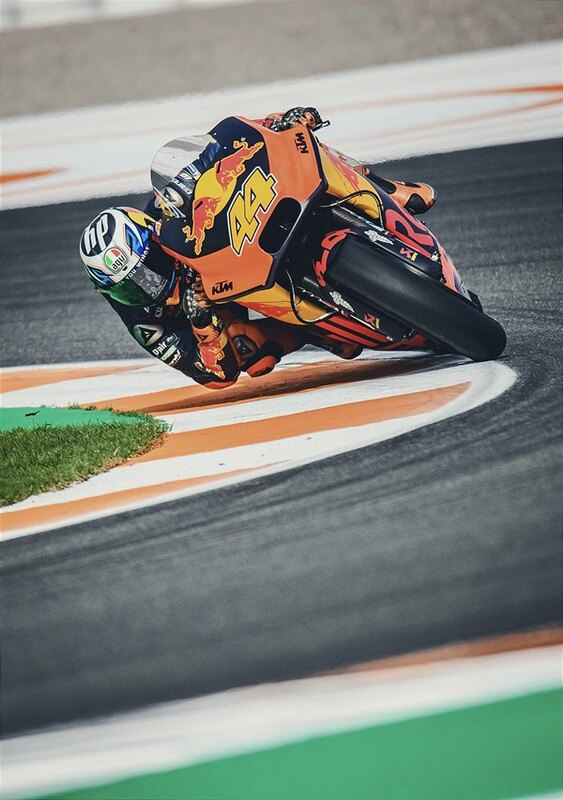 Pol Espargaro, still elated after his run to a brilliant third position in the Valencia rain, notched 35 laps on Tuesday (before more untimely showers cut the afternoon short) and 47 on a dry Wednesday to focus mainly on electronics and other key points of the ’19 KTM RC16. 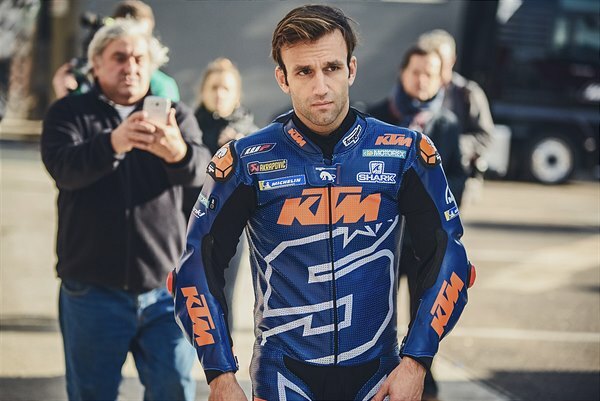 The Spaniard showed top ten pace when pushing for a quick chrono effort. 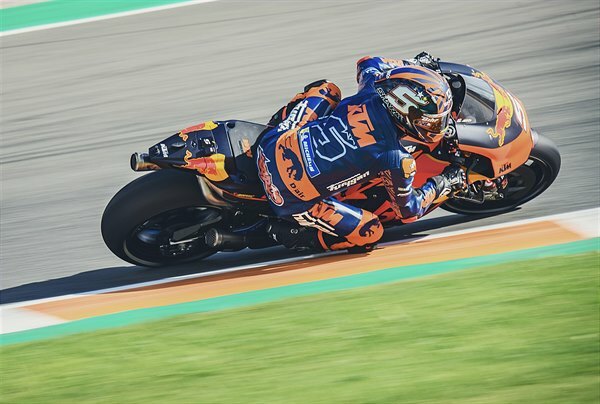 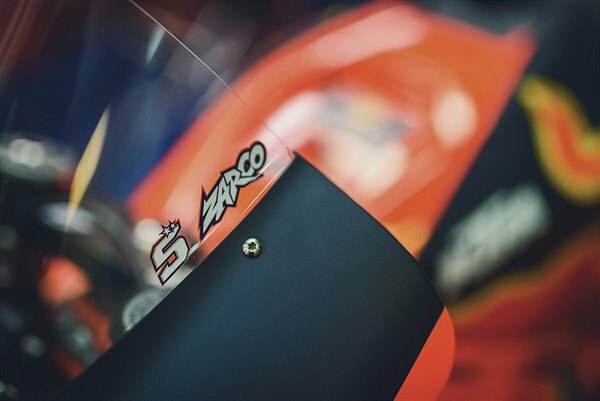 Across the garage Johann Zarco made his eagerly awaited Red Bull KTM debut and spent both days feeling his way around the motorcycle and altering the characteristics to suit his style. 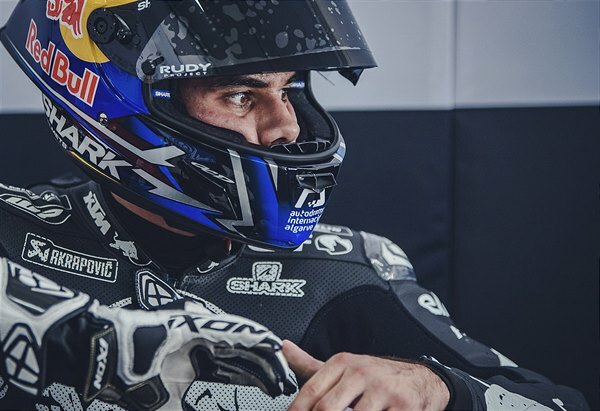 The former double Moto2 World Champion and 2017 Rookie of the Year clocked 86 laps in total. 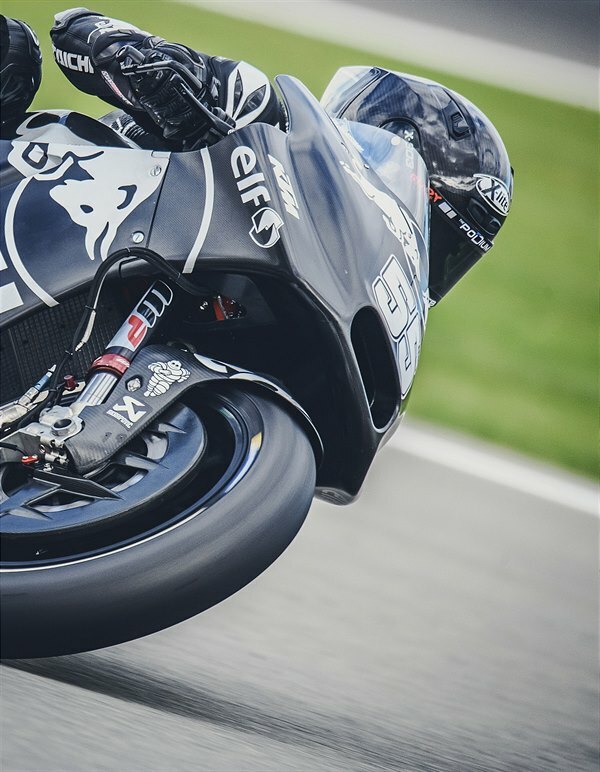 He suffered two small crashes on Wednesday but otherwise profited from his initial taste of the Austrian machinery. 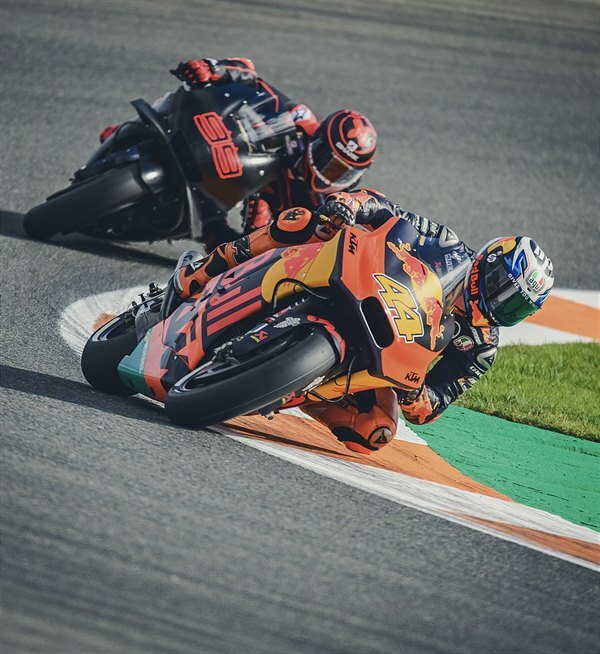 Another significant sight in Valencia was the all-black KTM Team Tech 3 KTM’s of Hafizh Syahrin and Miguel Oliveira. 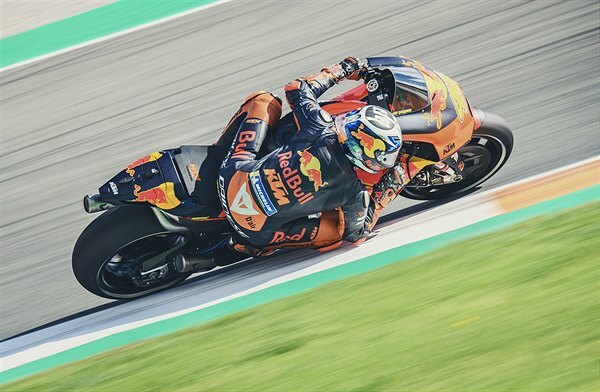 The Malaysian is beginning his first full MotoGP pre-season while the Portuguese is one of four rookies in the premier class for 2019. 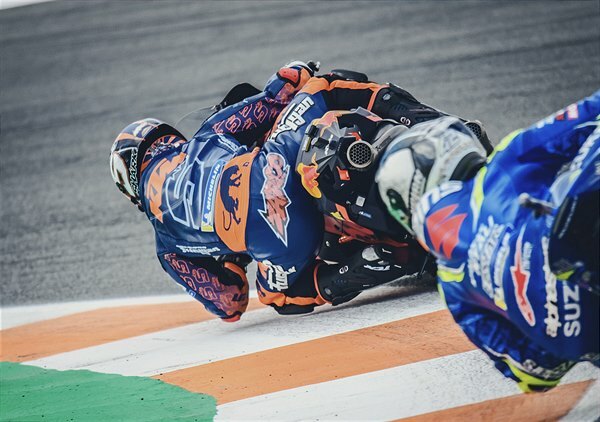 Both were also busy with their acclimatisation. 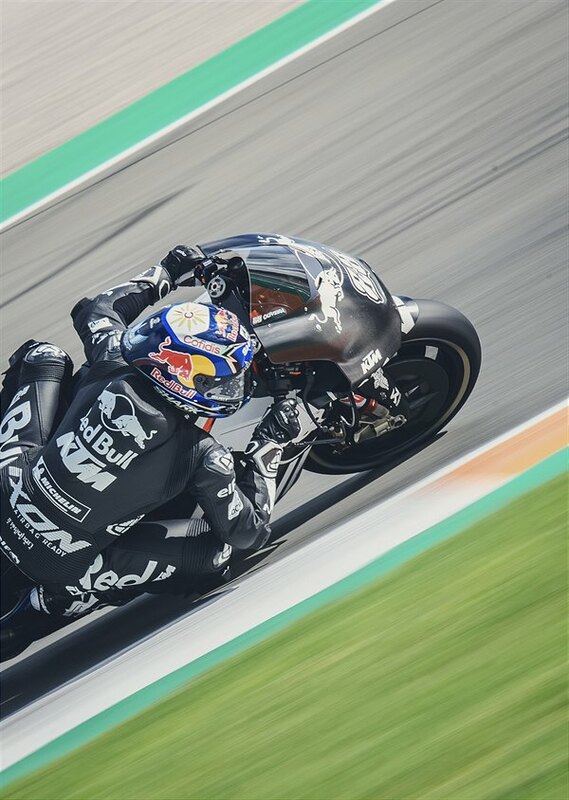 MotoGP will now move further south and to Jerez to continue testing on Wednesday 28th and Thursday 29th November and the last track days before the winter period.